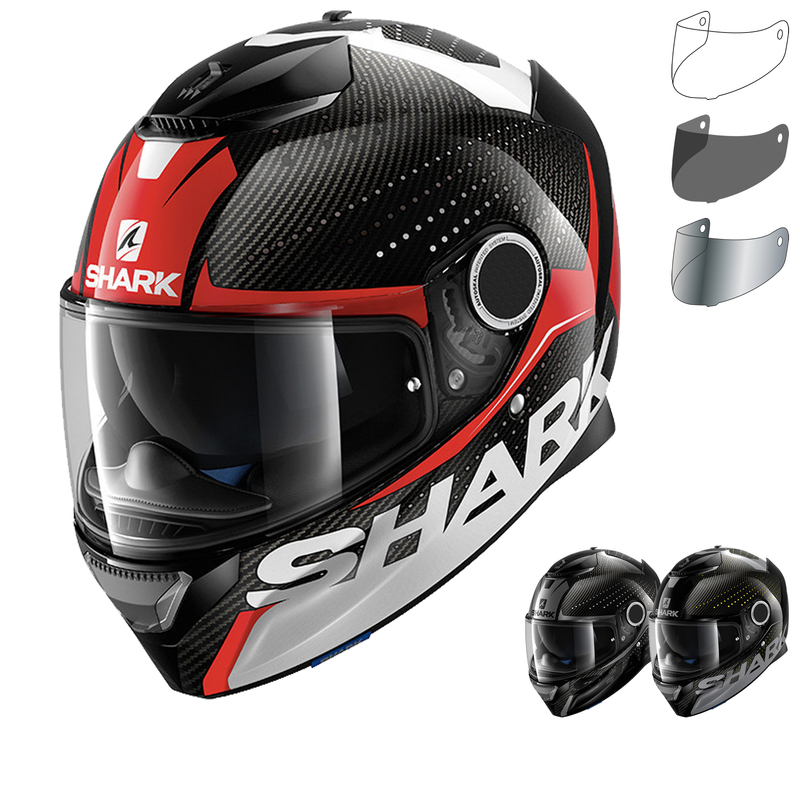 The Shark Spartan Carbon Cliff Motorcycle Helmet & Visor are part of the latest Shark collection. 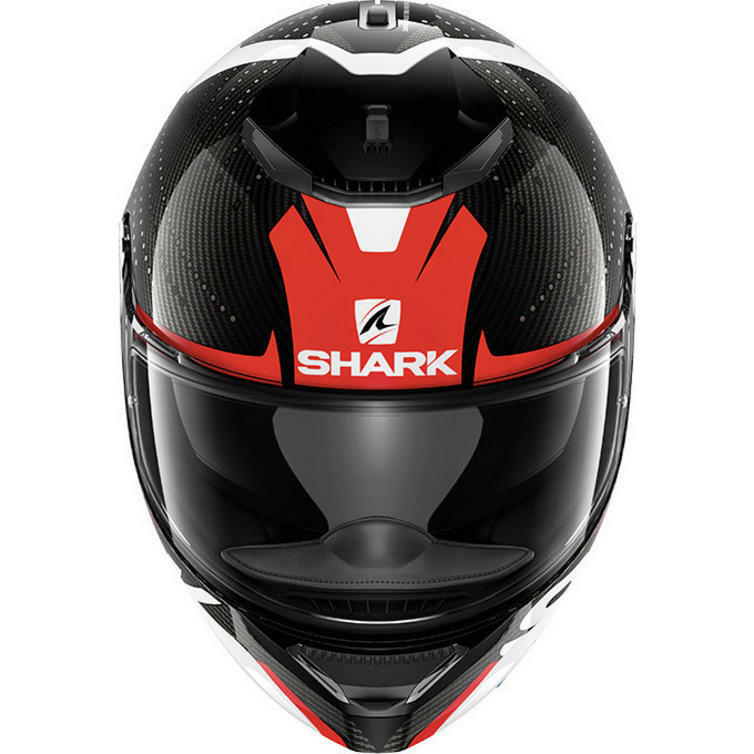 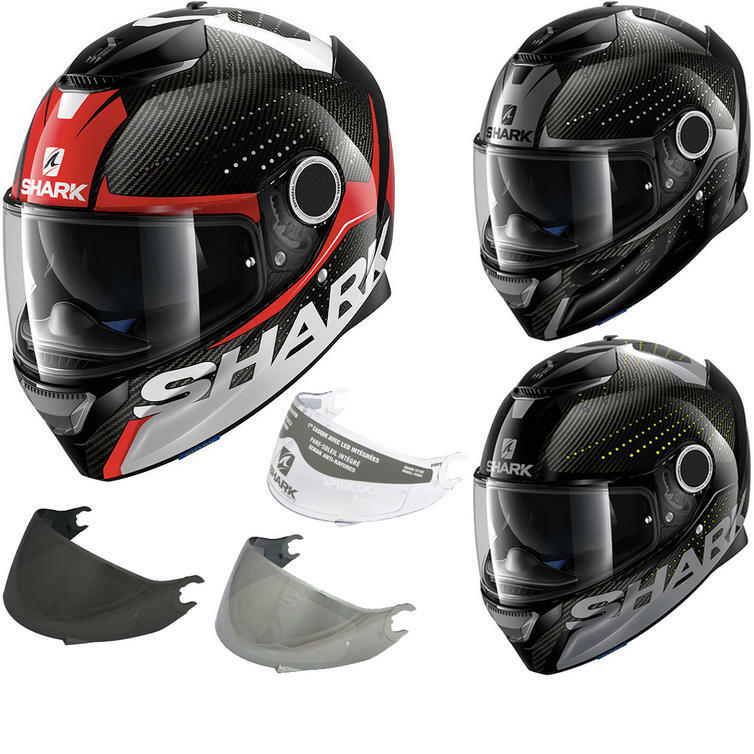 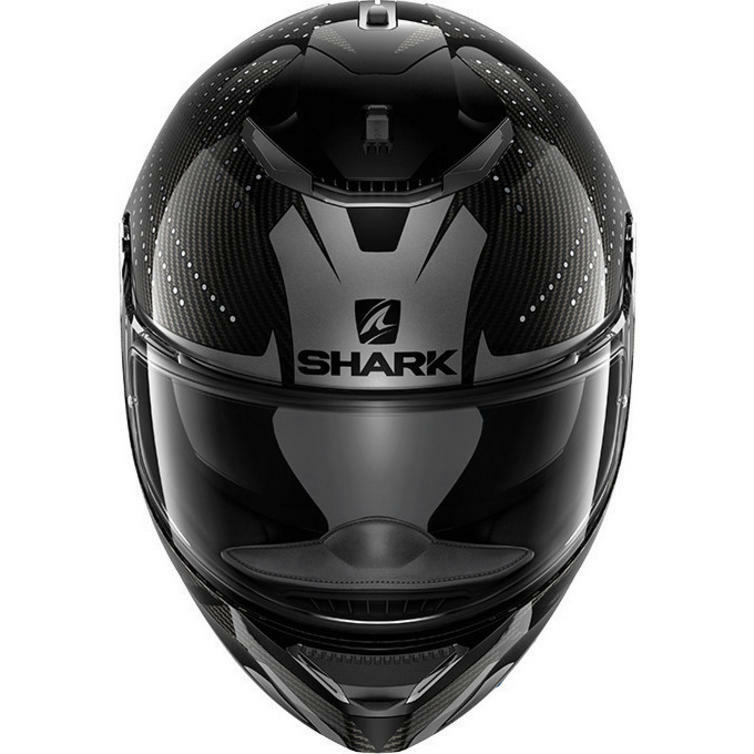 The Spartan Carbon Cliff is an entirely new full face motorcycle helmet from French manufacturer Shark. 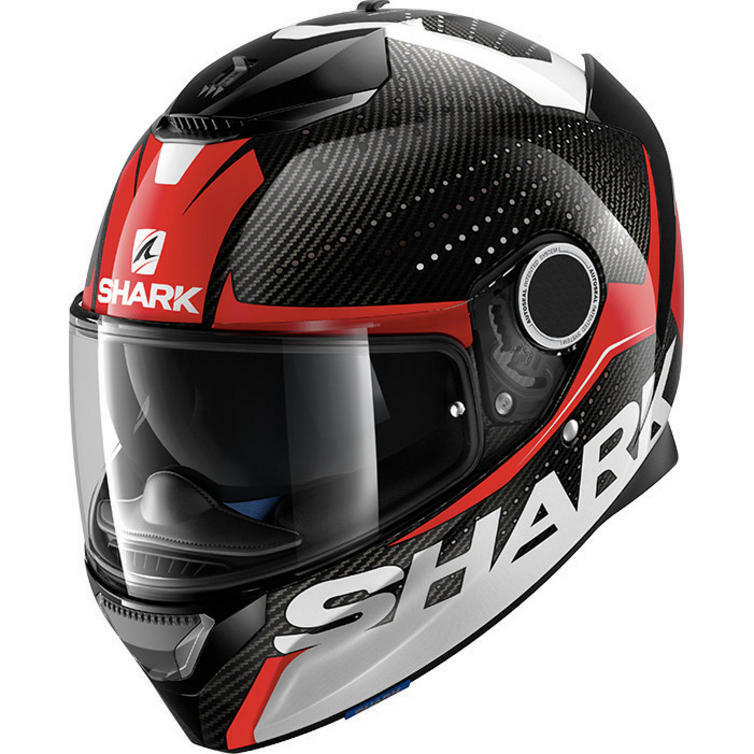 The shell of the Spartan is made from either carbor fibre and fibreglass or fibreglass only. 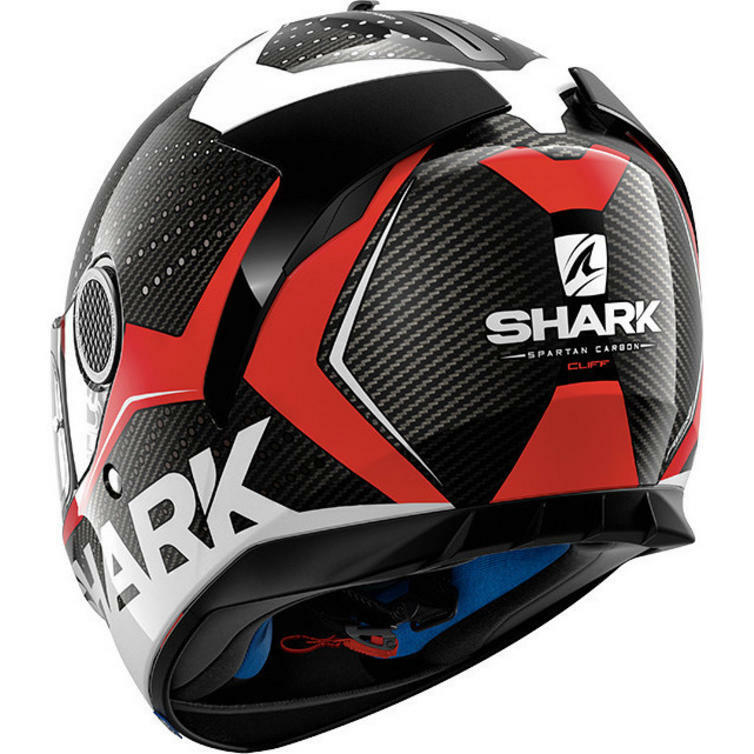 This is one of the multi-composite versions. 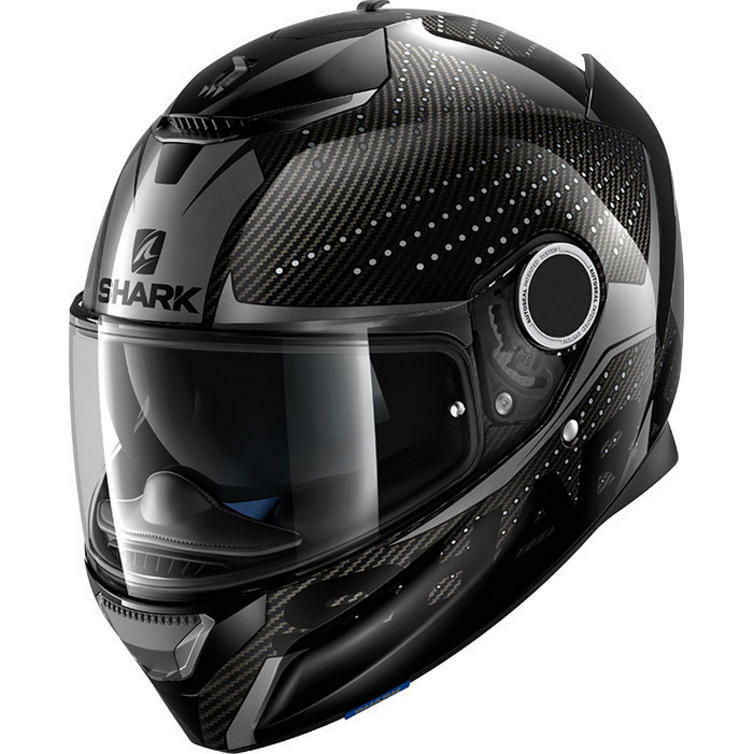 Despite its light weight, edgy design and optimized aerodynamics, the Spartan is more a sport touring helmet than anything else. 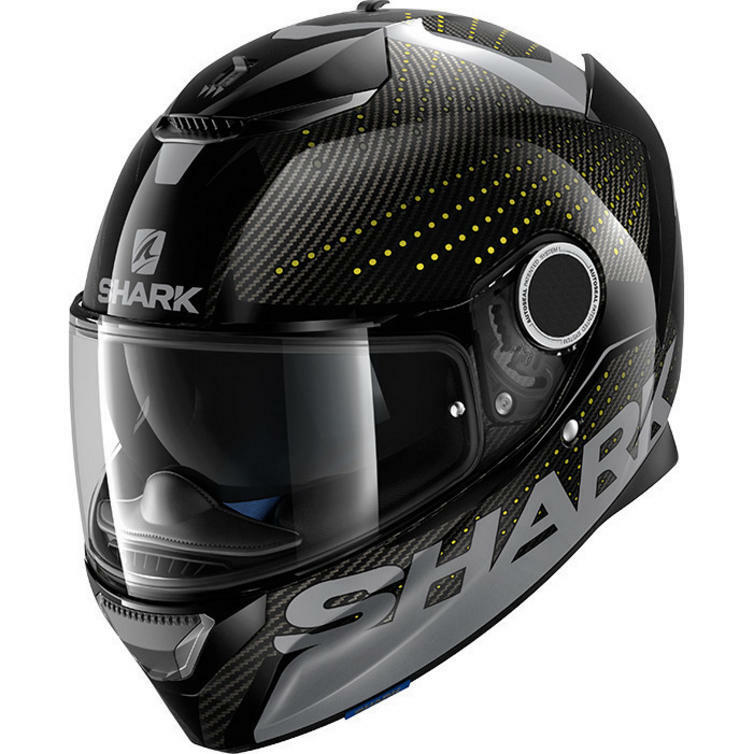 It is fitted with a double rear spoiler with incorporated air extractors that improve both the stability and the internal cooling of the lid. 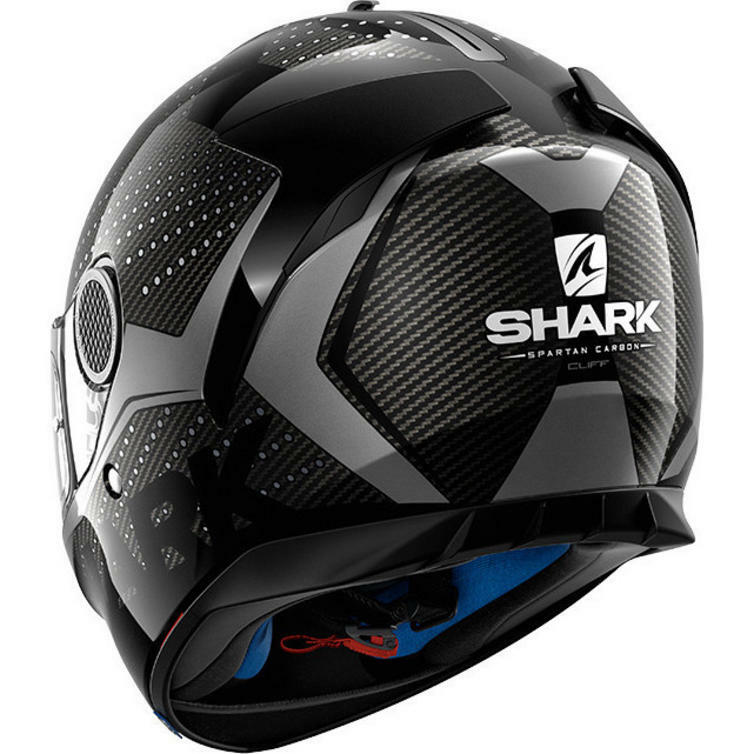 Ventilation is further enhanced by a large shark fin-like chimney vent that works in concert with the extractors to create an efficient Venturi effect. A full covering internal sun visor and a DD-ring retention system are just two more of the many cool features you will find in this premium crash helmet. 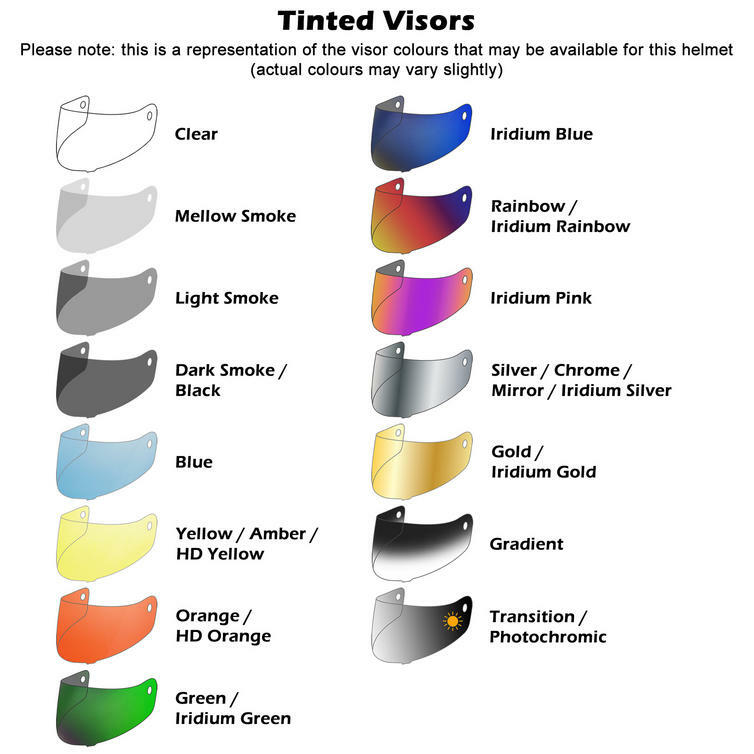 To round up this brief preview we will mention that you also get a Pinlock Max Vision insert included in the box.